Helping Out -Boddie-Noell Enterprises Inc.
Boddie-Noell Enterprises values our commitment to leadership in the communities we serve. We believe in investing in people, and our employees proudly support a variety of charitable causes reaching out to those in need. The Boddie-Noell Home Office for years has collected and packaged ‘goodies’ to ship to members of our extended family serving overseas. Through financial and in-kind donations, our staff ships these boxes each month with the goal of letting these valued troops know how much we appreciate their service on our behalf. 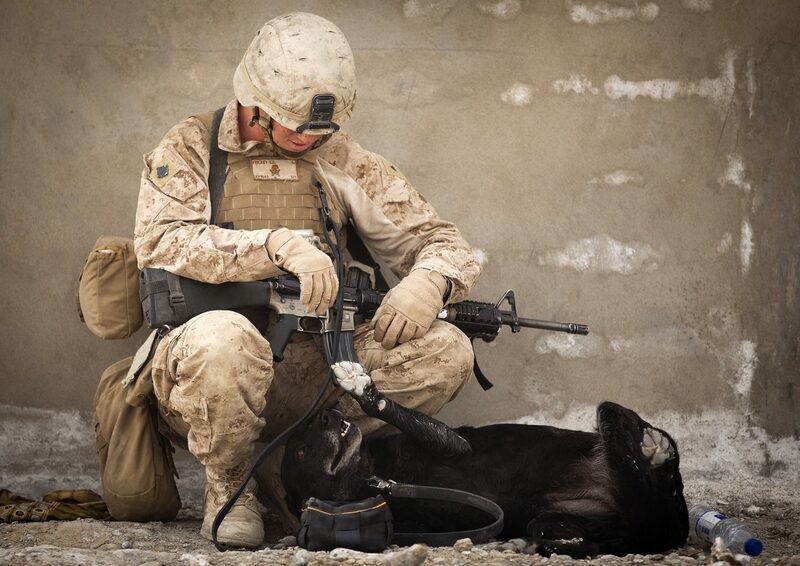 We send thans to our employees family members working to defend our nation and keep us safe. We support the military in other ways. Recently, North Carolina Hardee’s restaurants raised $75,000 for the Patriot Foundation to support military families and provide educational scholarships to children of fallen Fort Bragg soldiers. The in-restaurant fundraiser was a regional extension of the Stars for Troops program launched by CKE Restaurants, parent company of Hardee’s, in 2011. 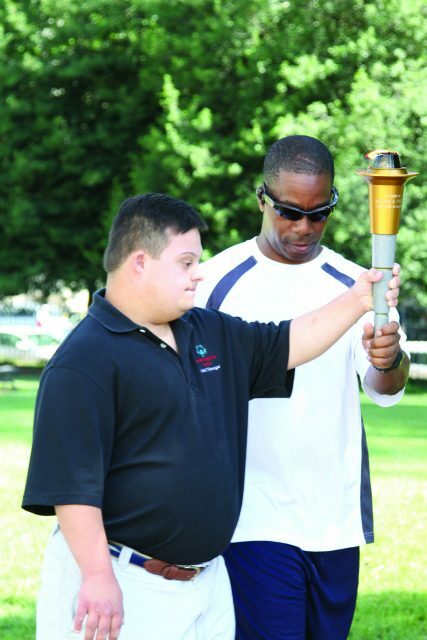 Boddie-Noell has been partners with Special Olympics Virginia for more than 38 years, contributing more than $1.7 million to the organization over that time. Boddie-Noell owns and operates close to 170 Hardee’s restaurants across Virginia. Our Hardee’s restaurants each year in Virginia host the annual fundraiser, during which customers purchase stars for $1 in exchange for a coupon sheet featuring special discounts on Hardee’s menu items. All proceeds raised from the sale of the stars go to Special Olympics Virginia to help Special Olympics athletes participate in the Summer Games. 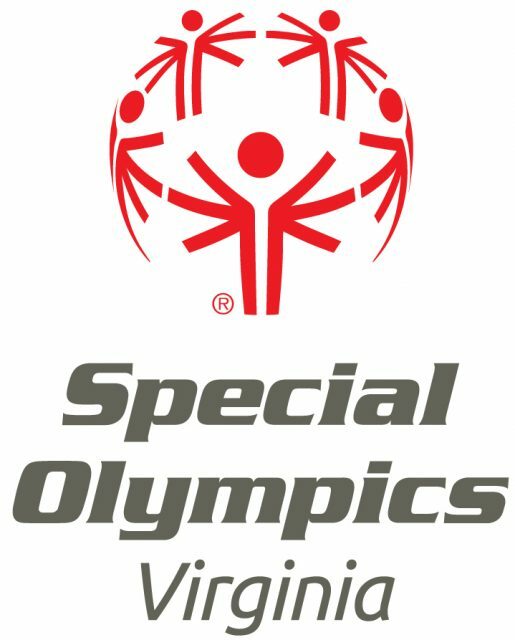 In 2018, Hardee’s raised a record $100,000 for Special Olympics Virginia, helping send more than 500 Special Olympic athletes to the 2019 Summer Games. Our employees relish the opportunity to volunteer at the event. The Virginia Summer Games is the largest state competition held annually. More than 1,600 athletes from across the state competed in bowling, power lifting, softball, swimming, tennis and track and field. For a number of years the BNE team worked together to raise more than $1 million for the Muscular Dystrophy Association. Through the purchase in our Hardee’s of “Shamrocks Against Dystrophy”, customer donations in the Carolinas and Virginia sent hundreds of children affected by muscular dystrophy to a week-long MDA summer camp. All BNE restaurants sold the $1 shamrocks. MDA supports research aimed at conquering the 43 neuromuscular diseases that affect more than one million Americans. The Independent Hardee’s Franchise Association Scholarship Program was established by the IHFA to assist Hardee’s employees who plan to continue education in college or a vocational school program. This terrific resource for Boddie-Noell employees, administered by Scholarship America, awards $1,000 for full-time study at an accredited institution of the student’s choice. We’ve had recipients each year and hope to have more awarded to deserving Boddie-Noell employees in years to come.